Our Inventory – Hurry, they go fast! Now is the perfect time to buy a Worldmark membership. The only additional cost is the $299 Worldmark transfer fee. We will conduct the transfer and pay the rest of the closing costs. We have transferred over 5,000 Worldmark memberships over the last 14 years. 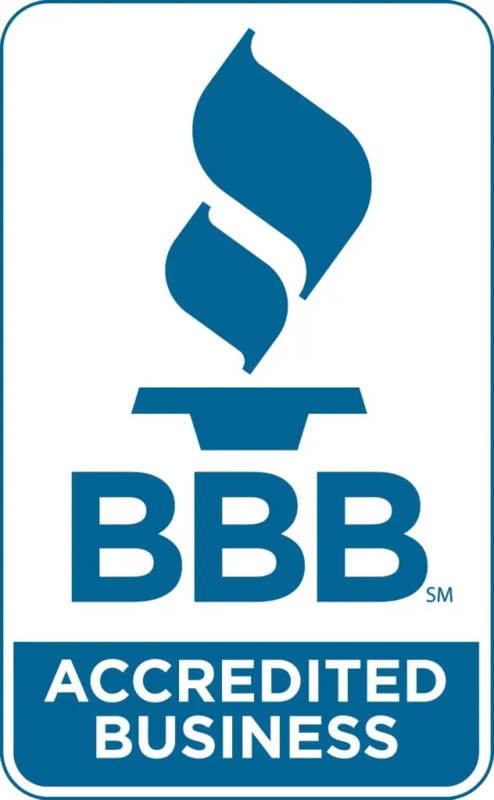 We have a perfect A+ rating with the Better Business Bureau and have not had one complaint in the history of our company. 6,000 annual credit PREMIER membership with 6,000 accumulated credits and a June 1st anniversary date. Price = $1,997. 8,000 annual credit PREMIER membership with 8,450 accumulated credits and a December 1st anniversary date. Price = $2,697. 10,000 annual credit PREMIER membership with 10,000 accumulated credits and a June 1st anniversary date. Price = $3,597. 12,000 annual credit PREMIER membership with 12,000 accumulated credits and a January 1st anniversary date. Price = $3,997. 15,000 annual credit PREMIER membership with 15,000 accumulated credits and a January 1st anniversary date. Price = $4,997. 20,000 annual credit PREMIER membership with 11,575 accumulated credits and an August 1st anniversary date. Price = $6,497. 20,000 annual credit PREMIER membership with 30,000 accumulated credits OR 20,000 accumulated credits and a booked vacation into a 3 bedroom Depoe Bay fractional unit for Christmas (December 21-28, 2019). Hurry on this one! Price = $6,997. If you are looking for a particular size package, please let us know and we will search to find it for you. Question: Are there any differences in buying a Worldmark the Club membership on the resale market versus buying directly from Worldmark by Wyndham? Answer: When you buy on the resale market you receive all the benefits of the Worldmark the Club membership except one – you are not eligible for TravelShare. TravelShare is a Wyndham program that provides Worldmark the Club owners a few extra benefits outside of the Worldmark the Club system including the ability to trade their Worldmark the Club credits for Wyndham resorts and vacations. TravelShare can not be purchased on the resale market and is not transferable except to family members. Thus, if you want TravelShare you will need to purchase it directly from Wyndham at the full retail price of $2.00- $3.05 per annual credit. Wyndham requires owners to buy at least 5,000 credits and requires additional monthly fees. Question: Is TravelShare worth the 700% premium upfront costs and extra monthly fees? Answer: See our blog post that goes into great depth about this question. Question: I was told that I had to have Travelshare in order to trade my Worldmark the Club credits through exchange companies like RCI and Interval International. Is this true? Answer: No, that is false. ANY Worldmark the Club owner can exchange through RCI (www.rci.com), Interval International (www.intervalworld.com) or many other exchange companies. You simply need to purchase an inexpensive membership in them. For example RCI and II have frequently run specials for Worldmark the Club owners. The full price is just $89 per year to join RCI and $84 per year to join Interval International. Question: If I already have a Worldmark account and want to add to it, will I have two different accounts or one? Answer: It’s your choice, but most Worldmark owners choose to have one larger account as opposed to two smaller ones because the maintenance fees are less per credit for a larger account. Question: If I want to purchase and combine a membership that has a different anniversary date than my current account how does that work? Answer: When you combine a Worldmark the Club account into your existing account you keep your CURRENT anniversary date. The anniversary date of the membership you are purchasing just goes away. *All of our memberships are current on their maintenance fees. You will be responsible for the maintenance fees once the membership transfers to you. *All our packages are PREMIER memberships that never expire! They are perpetual so you can pass them to anyone you wish including your kids and their kids forever. *If you are a current Worldmark owner looking to add to your membership, all of our packages can easily be combined to your account. It’s a very simple process through the Worldmark Transfer Department. We work with them everyday and will walk you through every step of the process. 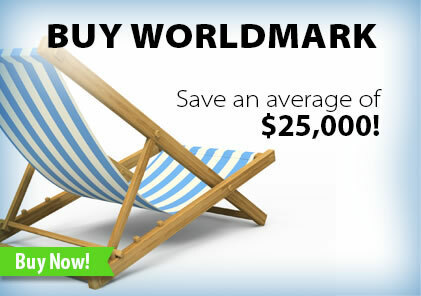 *Worldmark by Wyndham is currently selling memberships for $3.05 per credit. Why pay full retail when you can purchase through us for a fraction of that cost? In addition, many of our memberships have accumulated credits. We understand that purchasing a timeshare is a big investment so feel free to call us at 360-340-6413 or email us at worldtimeshareclub@gmail.com if you have ANY questions.